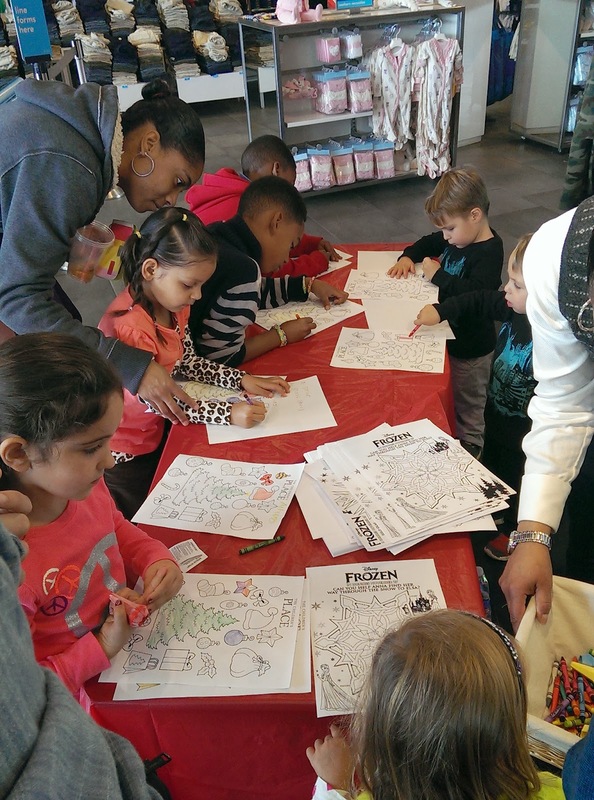 Last week, I attended an awesome event where I and all that visited The Children's Place at 3rd and Fairfax! 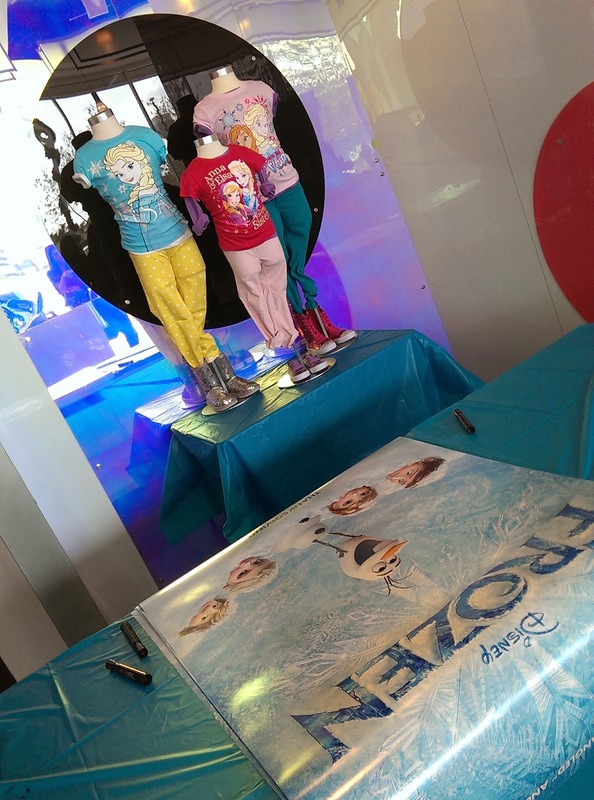 In preparation of Disney's new movie Frozen arriving in theaters on Thanksgiving, some of the voice cast arrived for autographs! The Children's Place is our favorite go-to place for cute fashions year round and thanks to them partnering with Disney, fans of Frozen got to meet and talk with the cast. They were SO nice! Professional and adorable; Eva Bella, the voice of young Elsa, Spenser Ganus, teen Elsa, and Tyree Brown, who lent additional voices to the film, were on hand to sign autographs and offer a smile to all the apprehensive children(and parents). Spenser Ganus shows off a character tee. 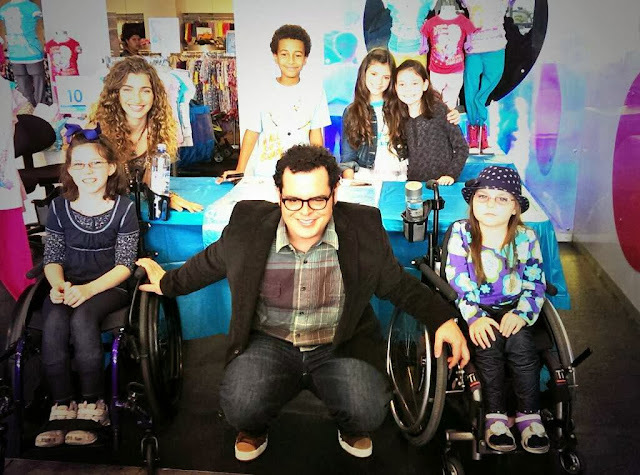 Josh Gad, the voice of Olaf the huggable snowman,(The Internship, Love and Other Drugs and Broadway's Book of Morman) was funny and charming and always had a smile for the young fans. Additional to a meet and greet with the cast, there were activities available to keep the children entertained while parents did a little shopping. The adorable winter clothes featured many of the Frozen characters along with the cute penguins, snowmen, Santa and other traditional holiday clothes. 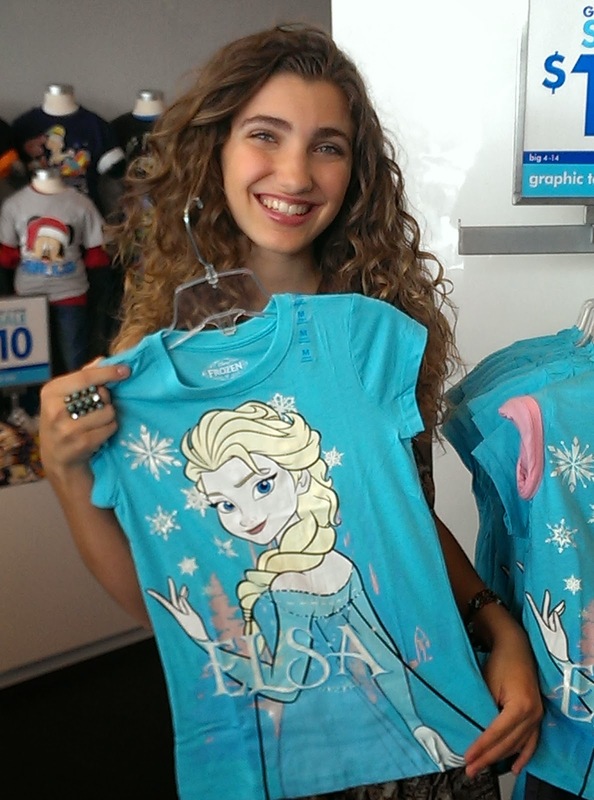 If you purchased a Frozen t-shirt, you received a $5 off coupon to go see the movie. Of course what kind of holiday party is it without the big man himself? 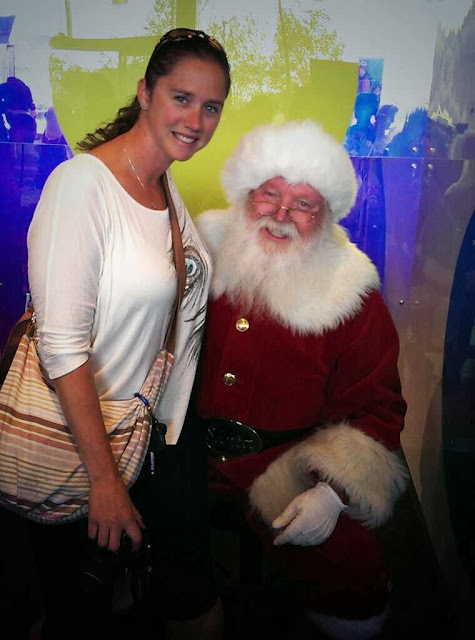 My children were home sick that day so of course I had to let Santa know what I wanted for Christmas! I had so much fun meeting the cast and seeing how the children's faces lit up when they got a free signed movie poster that is personalized to the children. They also enjoyed the free juice and cookies that were provided as a special treat. 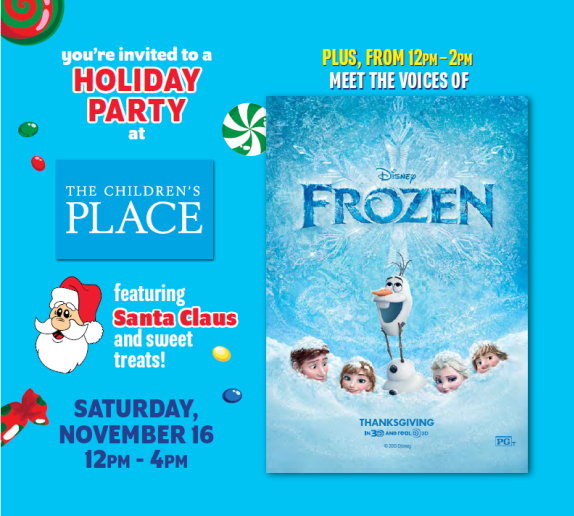 Please check out The Children's Place adorable winter fashions and don't forget to pick up a Frozen t-shirt to get your coupon for the movie!